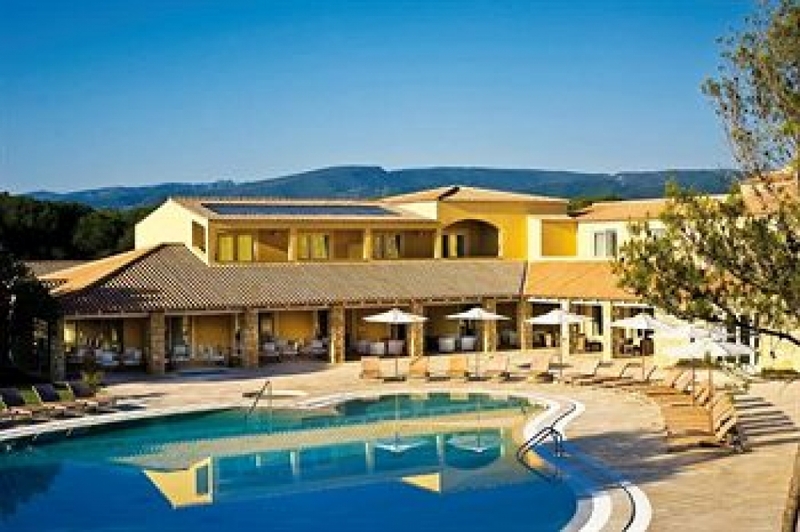 Raffael Hotel is located in Putzu Idu set amid the unspoilt beauty of Sardinia. 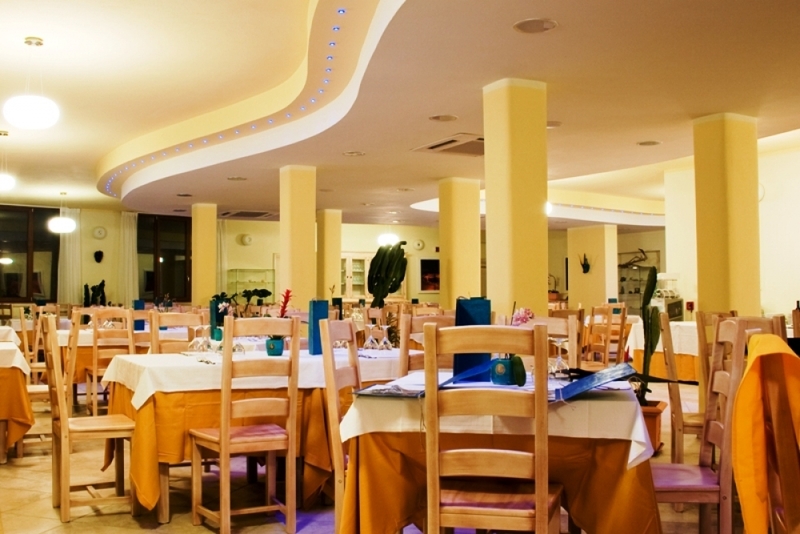 This four star hotel is situated a short walk from the sea and close to the hills and salt-water ponds that make this location unique. It offers everything you need for a relaxing and inspiring vacation. With its amazing seascapes, beautiful white beaches and crystal clear waters, nature will be one of the most important ingredients of your stay, making this part of Sardinia the ideal location to discover a new world - away from the clamour of mass tourism.